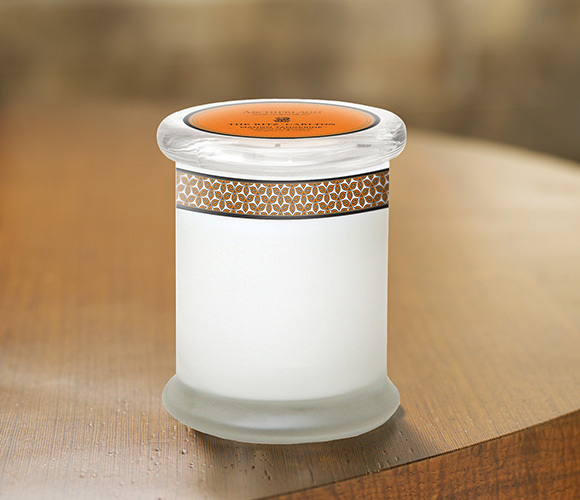 Sign Up and Save with our Archipelago Mango Tangerine Candle Subscription! 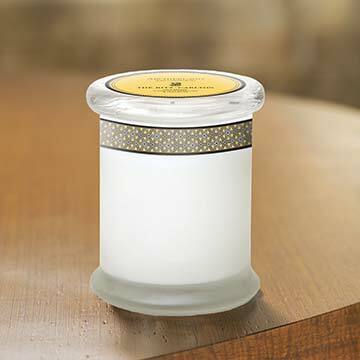 You will receive The Ritz-Carlton's Archipelago Mango Tangerine Candle every month. You may cancel at any time. 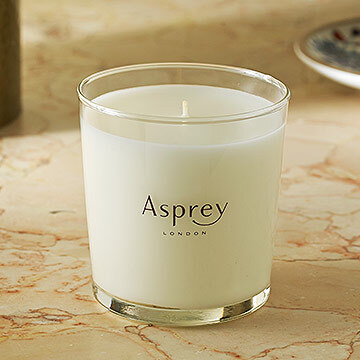 Enjoy the sweet scent of mango and bright notes of tangerine, a bold fusion of fruit and citrus. 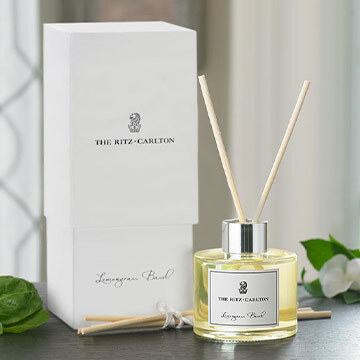 Hand made with a natural soy and wax blend, this candle arrives beautifully packaged with The Ritz-Carlton Lion & Crown emblem. 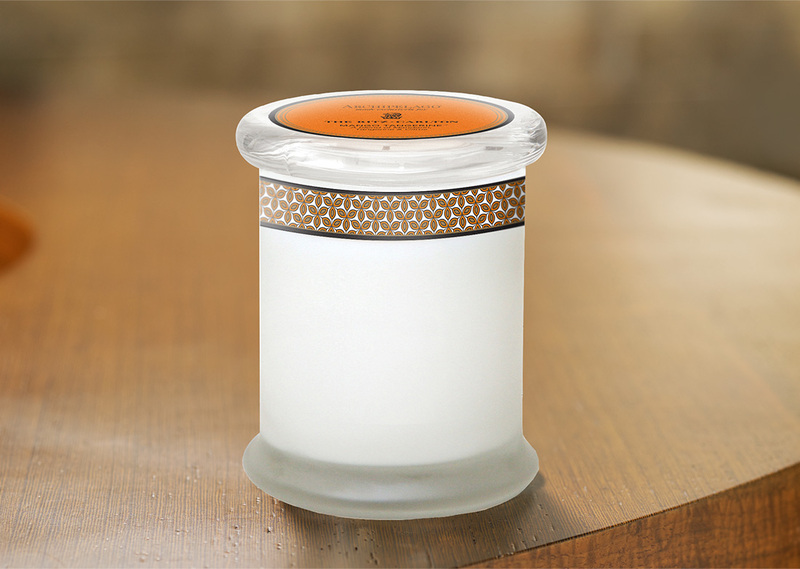 Mango tangerine scent; Hand-made natural soy wax blend; Decorative apothecary jar with lid; Features Lion & Crown emblem on lid and wrap; Approx. 60 hour burn time; 3" diameter x 4" high vessel size; 8.6 oz.